The first seed for this book was planted in my mind about ten years ago. I was no longer working in documentary films, but a friend asked me to consult on the U.S. distribution of a film he knew about from Mongolia, called “State of Dogs.” I took a look at the film and the press material they had on it. I didn’t end up getting involved with the film, but the idea really stuck with me. In Mongolia, there is a belief that the next incarnation for a dog is as a man. I thought this was a cool concept and I tucked it away thinking I might some day do something with it. Then, in 2004, I saw Billy Collins speak at Seattle Arts and Lectures. He’s a great poet and a terrific reader. He read a poem, The Revenant, which is told from the point of view of a recently euthanized dog as he addresses his former master from heaven. The poem begins, “I am the dog you put to sleep…come back to tell you one simple thing: I never liked you–not one bit.” I loved this poem. When Billy Collins finished reading, I knew I had to write a story from the point of view of a dog. And my dog would know the truth: that in his next incarnation, he would return to earth as a man. So I had the character and the goal, but I still needed the framework of a story. A close friend of mine, who is a semi-professional race car driver but who supplements his racing by working behind the counter at an upscale automotive repair shop, was going through some personal difficulties. His plight wasn’t Denny’s, but it gave me some ideas about what happens to families when one member suddenly passes away. I developed a story that would really put my main character, Denny, through his paces, and then it was all there for me. Q: What inspired you to tell the story from a dog’s point of view? Using a dog as a narrator has limitations and it has advantages. The limitations are that a dog cannot speak. A dog has no thumbs. A dog can’t communicate his thoughts except with gestures. Dogs are not allowed certain places. The advantages are that a dog has special access: people will say things in front of dogs because it is assumed that a dog doesn’t understand. Dogs are allowed to witness certain things because they aren’t people and have no judgment. I was able to work with this idea a lot in terms of giving the reader a unique viewpoint into the action of the book. Enzo goes off with Zoë, and while Denny, her father, doesn’t know what happens, we see through Enzo’s eyes and so we do know. In that sense, it was a lot of fun playing with this “fly on the wall” point of view. Especially since the “fly” in our case, is Enzo, who has very keen powers of observation. This link takes you to a TED talk of poet Billy Collins reading two of his poems about dogs: “The Dog on his Master” and “The Revenant”. You can follow the link (who also leads to print versions of the poems) or watch the reading below. Enjoy! 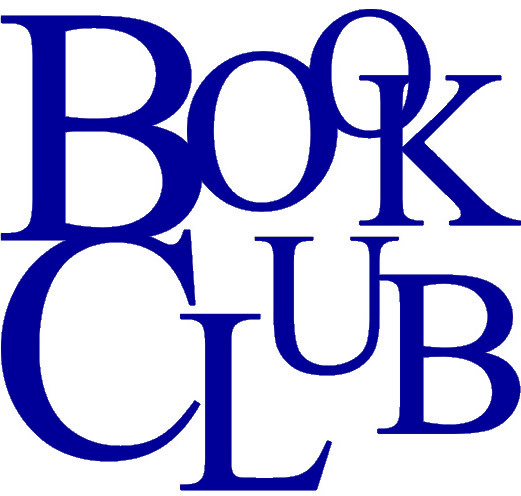 If you are in the Sacramento, California Area, don’t forget to visit our in-person book club on Sunday, June 22, 2014 at 2PM at the Arden Dimick Library. In the meantime, comments are welcome below! What did you think of The Art of Racing in the Rain? This entry was posted in Between The Lines Book Club and tagged Arden Dimick Book Club, Arden Dimick Library, Billy Collins, Book Club, Garth Stein, poetry about dogs, The Art of Racing in the Rain, The Dog on His Master, The Revenant.